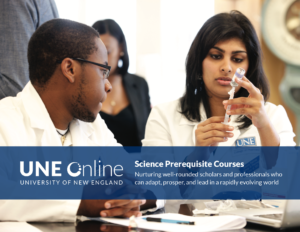 This one-semester course is designed to meet the Microbiology prerequisite for students who are applying for admission to a health professions program. For more detailed information about this Microbiology course, please request the BIOL 1020L syllabus. Microbiology is also available in a lecture-only format. You will need to specify during registration whether you would like to take the 4-credit lecture and lab course (BIOL 1020L) or the 3-credit lecture-only course (BIOL 1020). This course is not offered in a lab-only format. The cost of the materials is not included in this total. This course is not offered in a lab-only format.